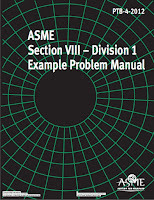 The ASME Code for Pressure Piping consists of many individually published sections, each an American National Standard. Hereafter, in this Introduction and in the text of this Code Section, B31.8, when the word "Code" is used without specific identification, it means this Code Section. 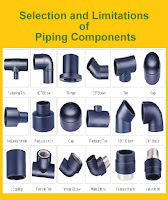 The Code sets forth engineering requirements deemed necessary for the safe design and construction of pressure piping. 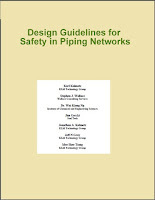 Although safety is the basic consideration, this factor alone will not necessarily govern the final specifications of any piping system. 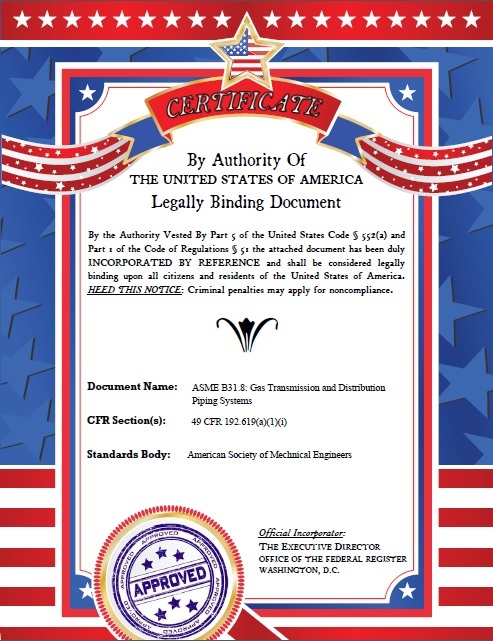 The designer is cautioned that the Code is not a design handbook; it does not eliminate the need for the designer or for competent engineering judgment.